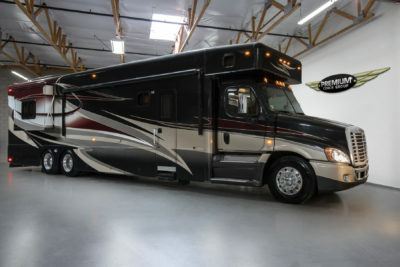 Powered by a 14 Liter Detroit Series 60 515HP…NO def !! 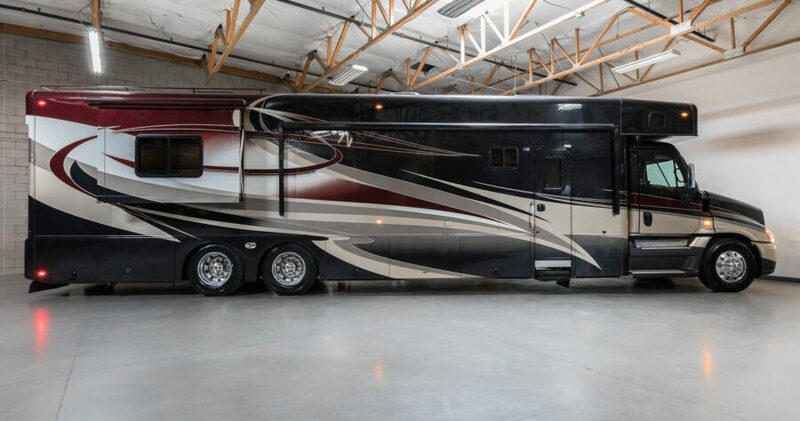 12 speed auto shift/ 3 stage Jake brake/ twin drive axle w/ 8 brand new drive tires/ all new house batteries/ 12.5 Onan diesel gen set/ triple A/C’s w/heat pumps & Hydronic heating!! 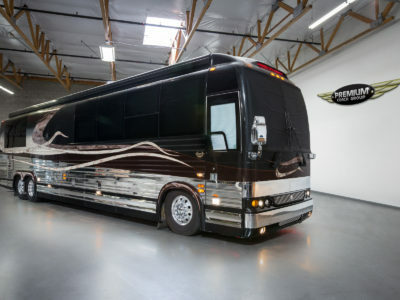 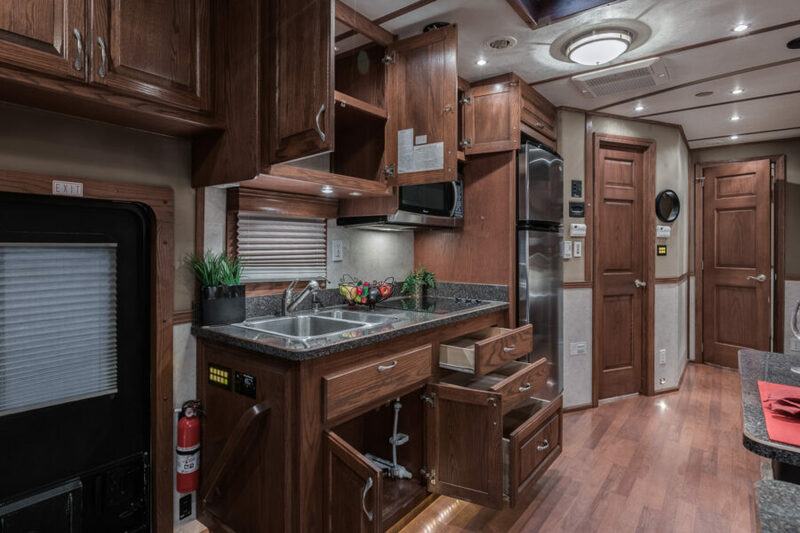 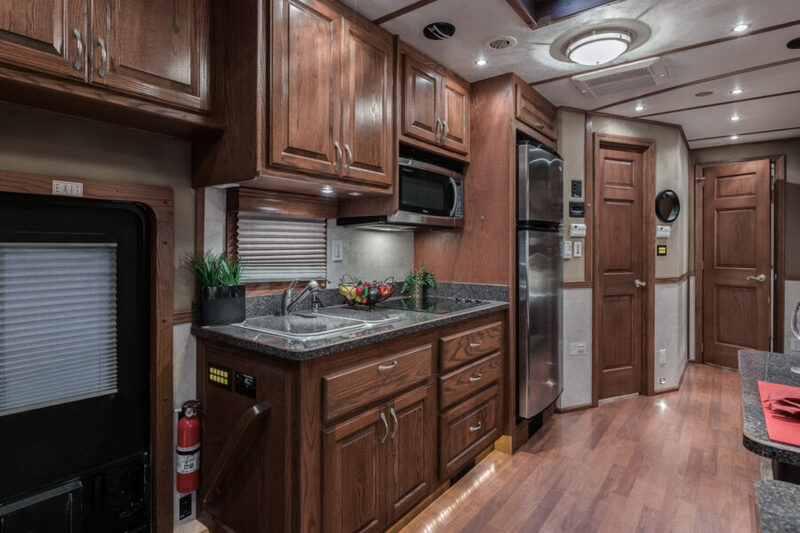 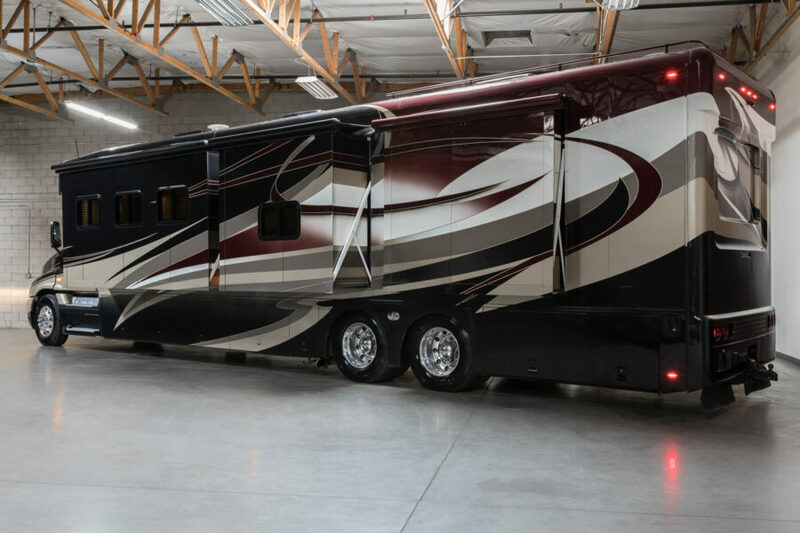 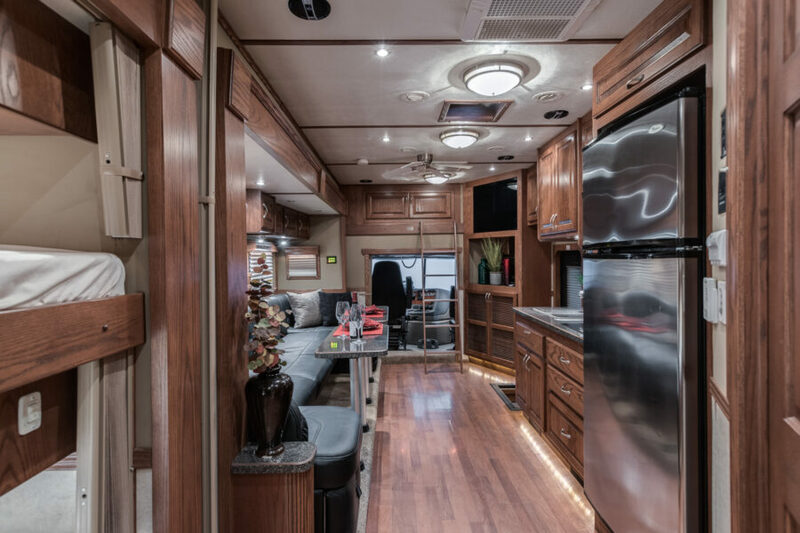 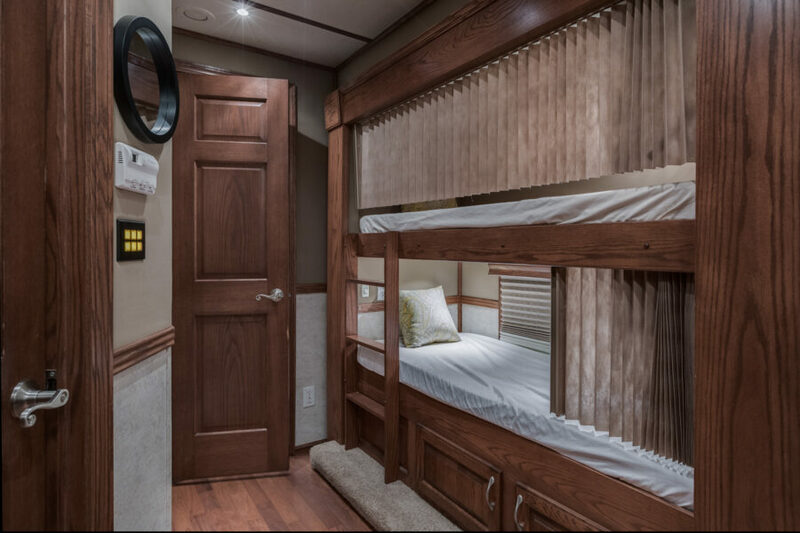 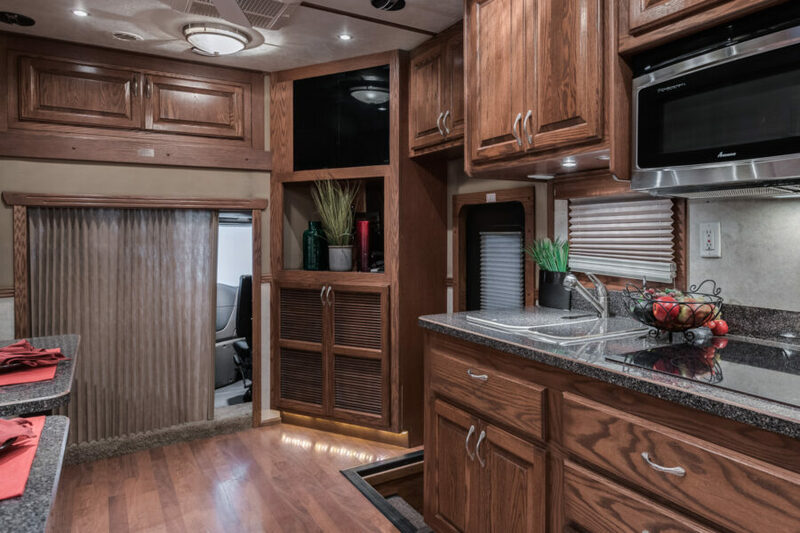 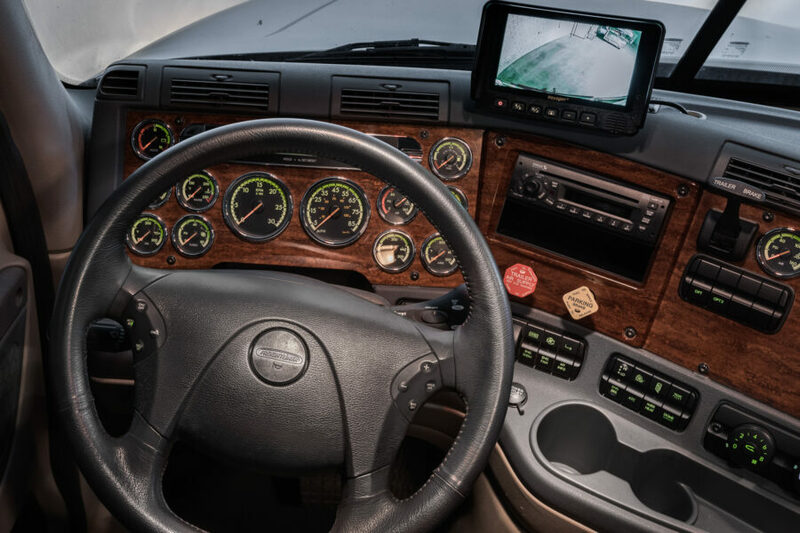 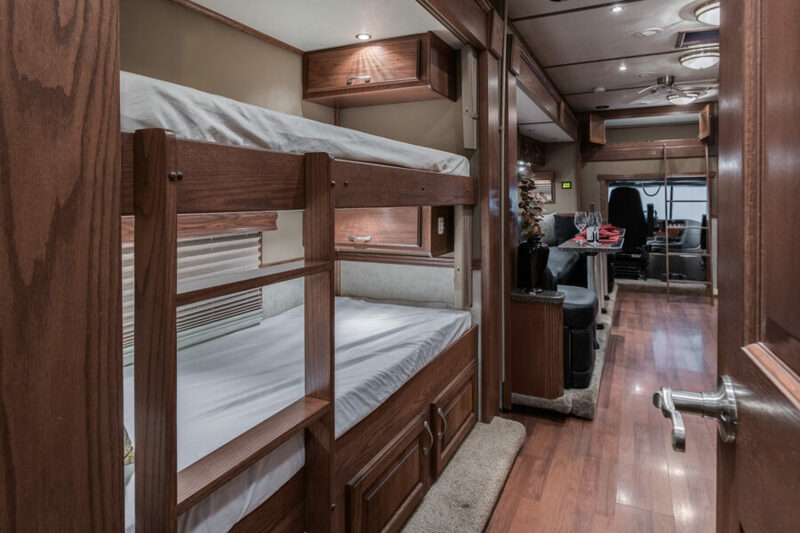 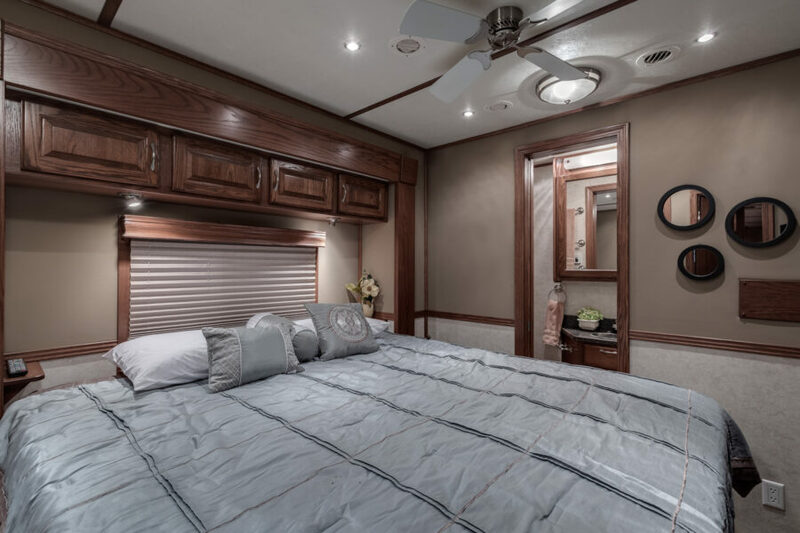 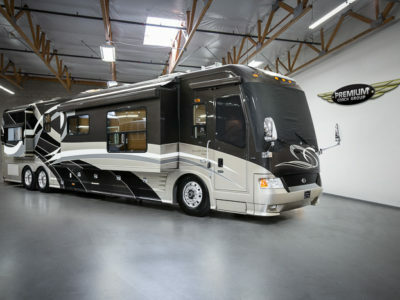 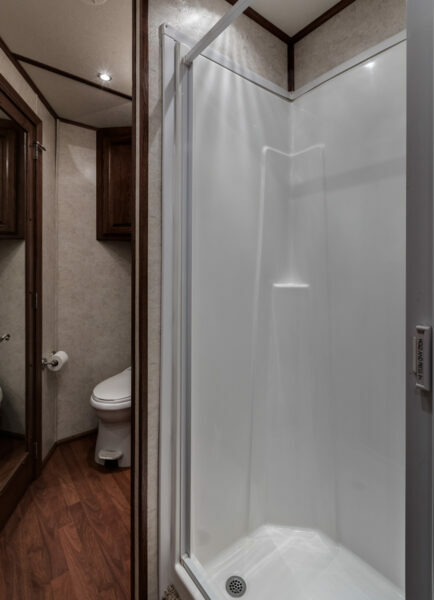 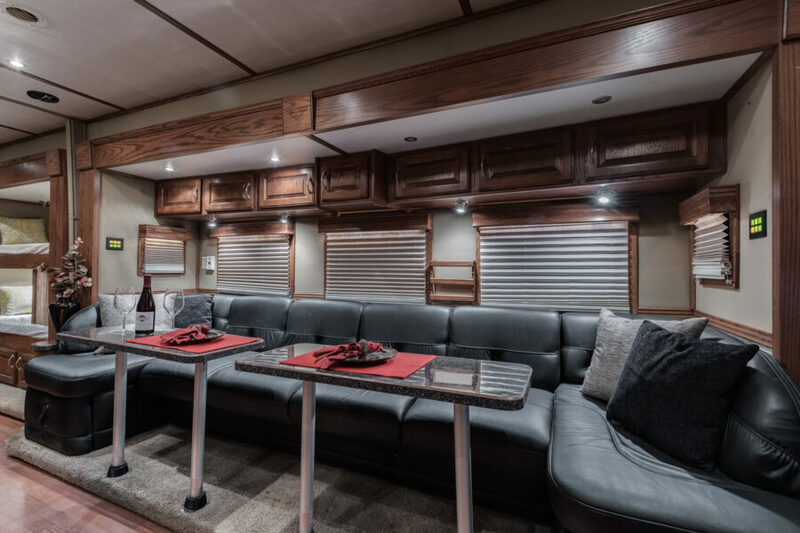 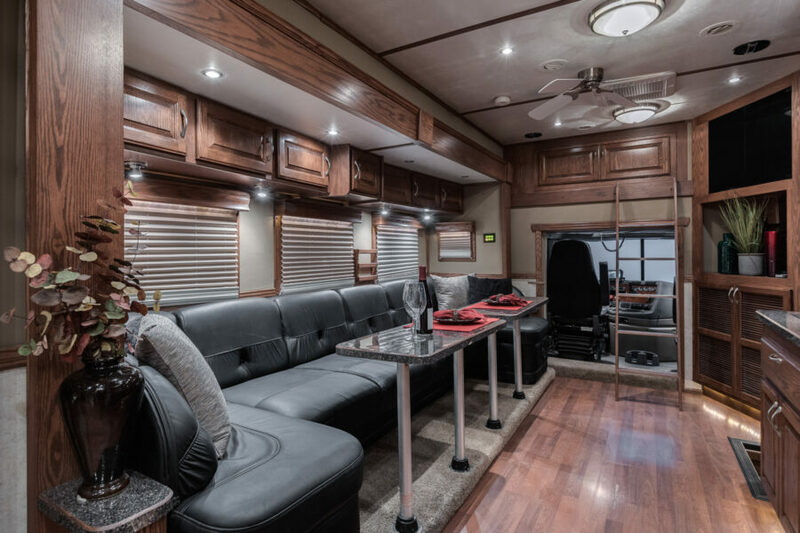 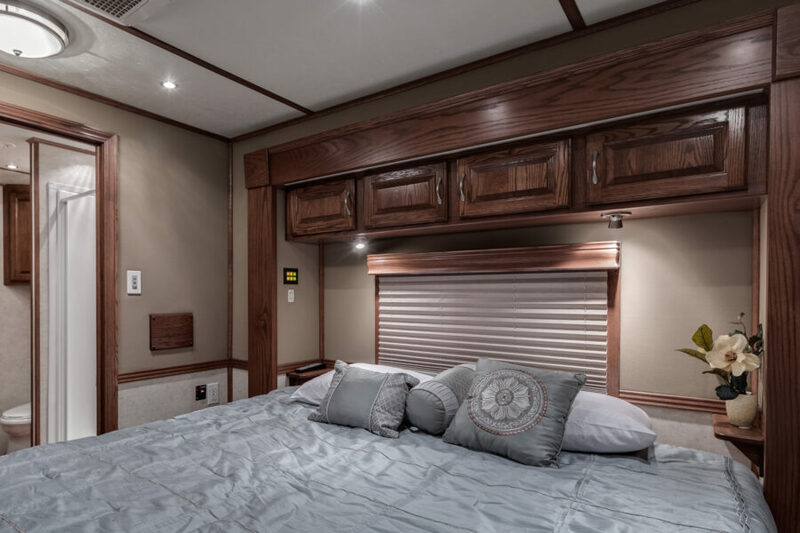 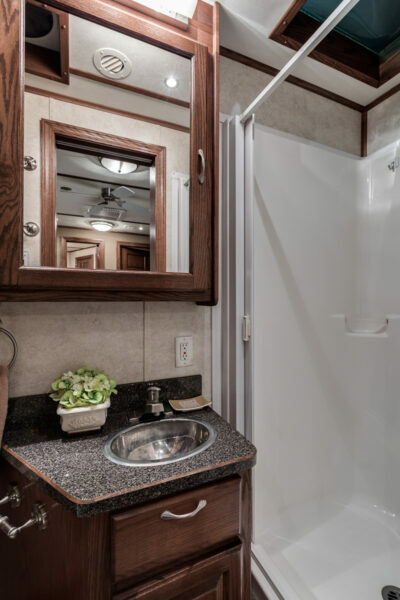 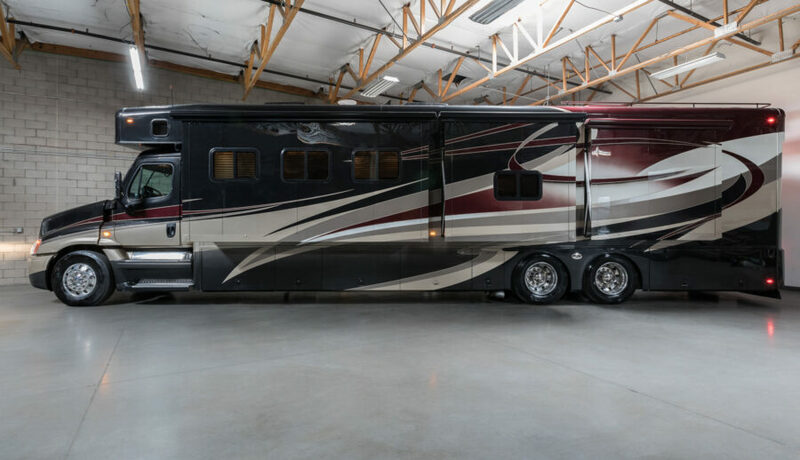 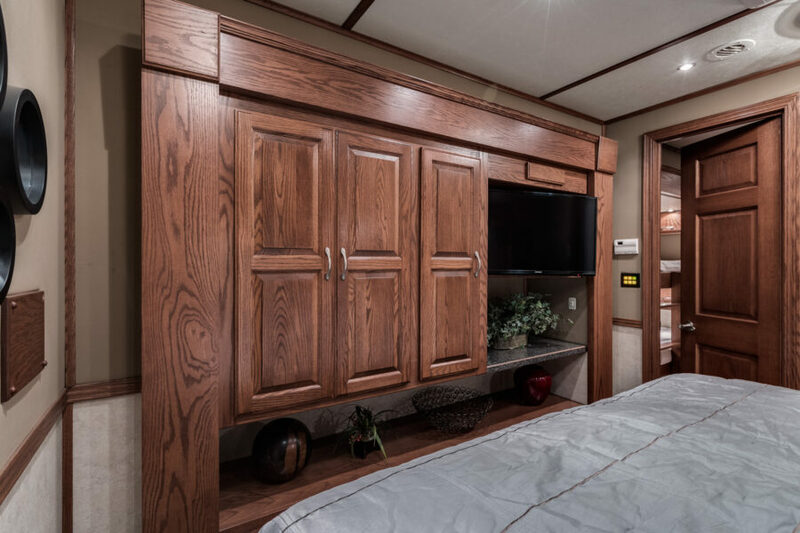 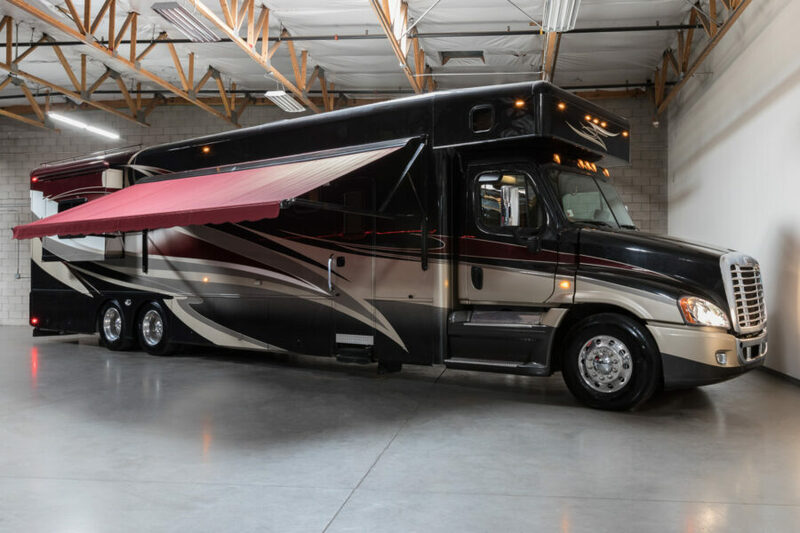 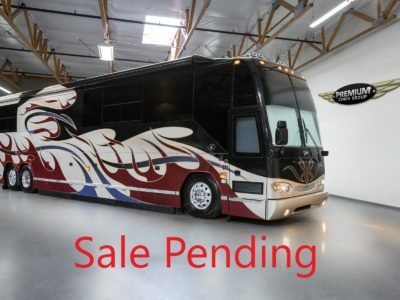 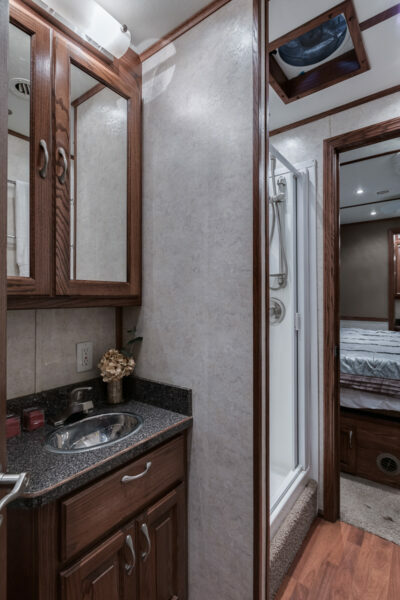 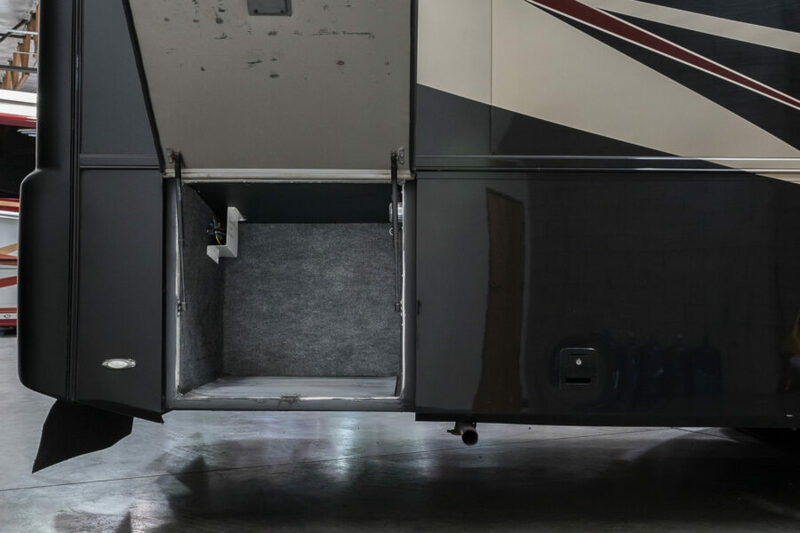 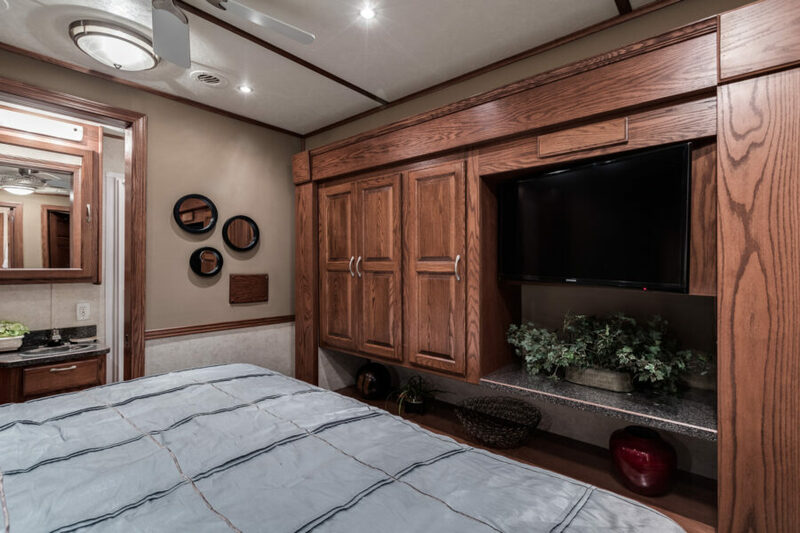 Do not miss out on this spectacular MotorCoach, priced for a quick sale.